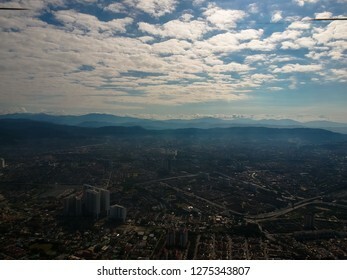 Picture from my heart. Hardworking and passionate individual who strives hard to achieve set goals. 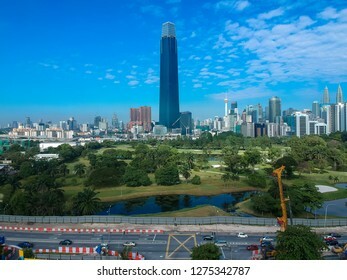 6,994 City, building stock photos, vectors, and illustrations are available royalty-free. 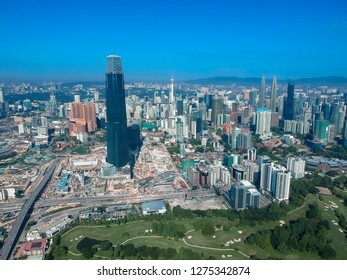 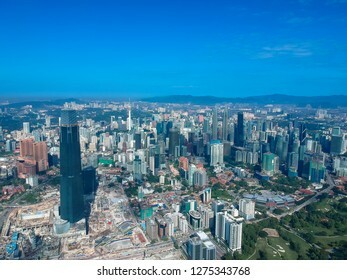 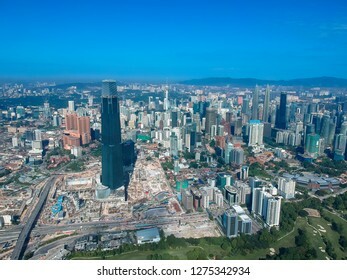 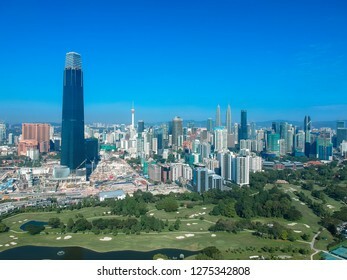 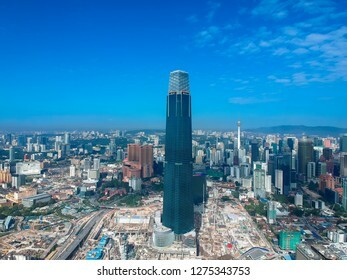 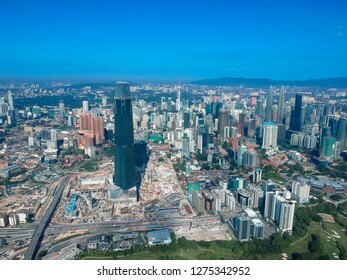 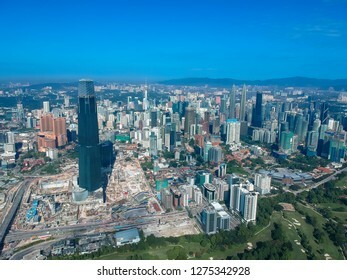 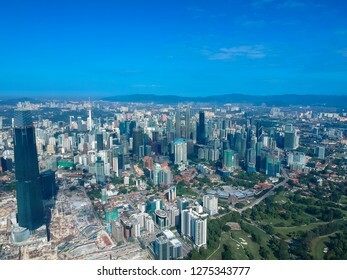 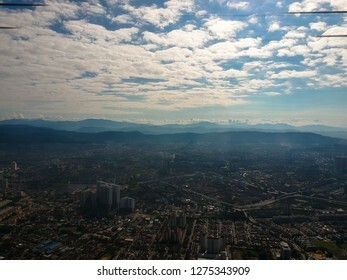 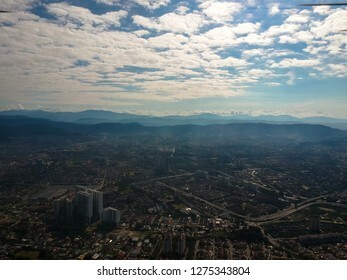 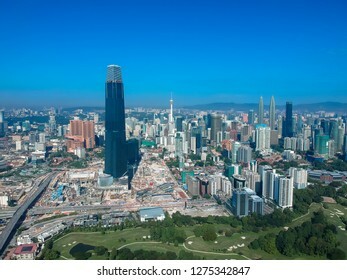 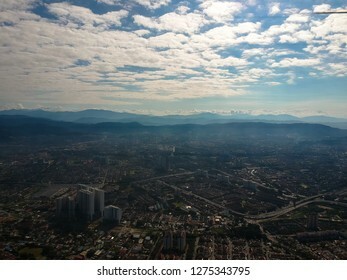 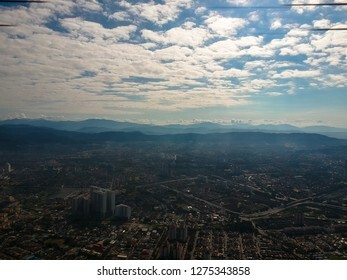 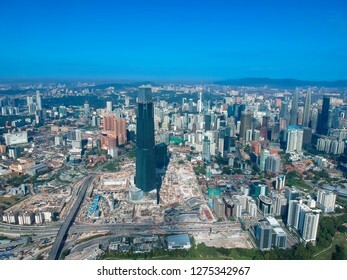 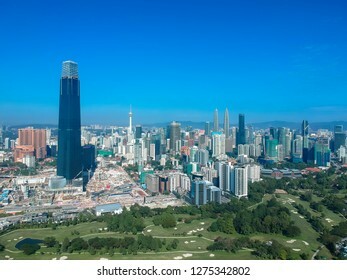 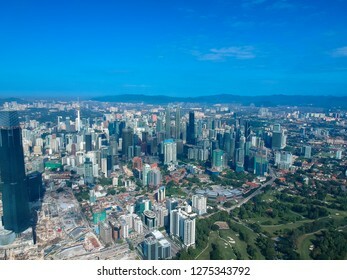 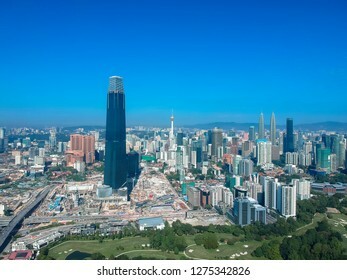 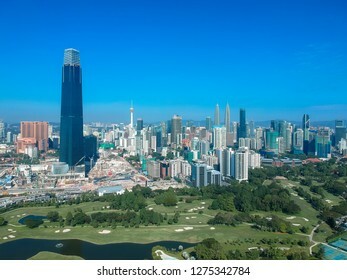 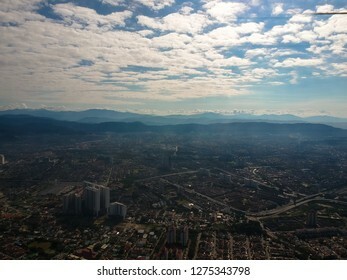 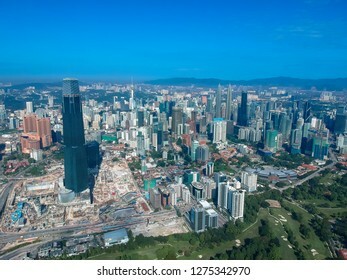 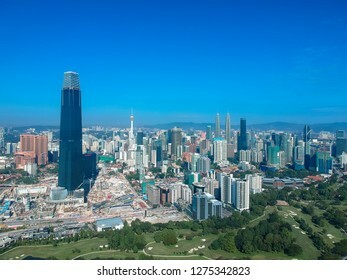 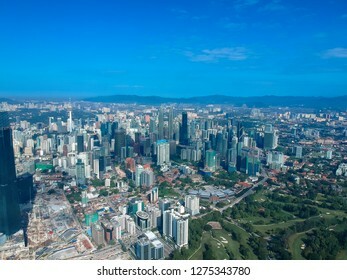 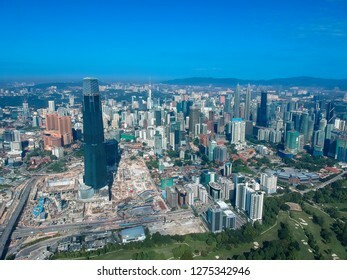 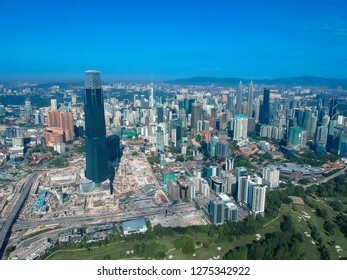 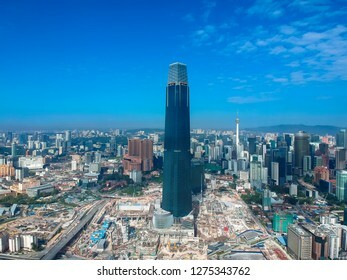 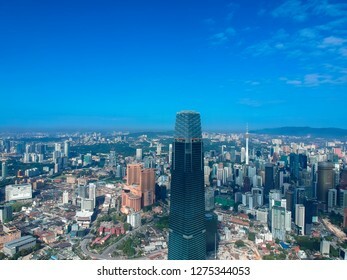 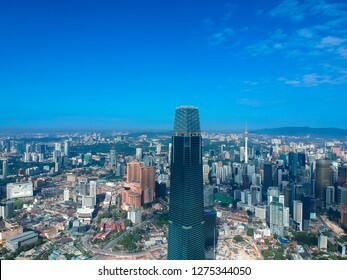 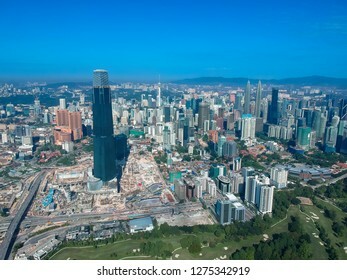 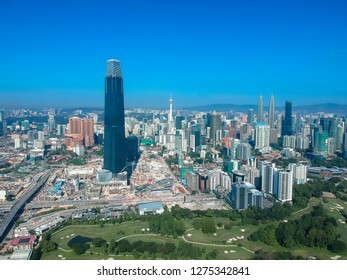 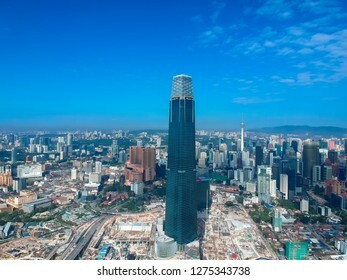 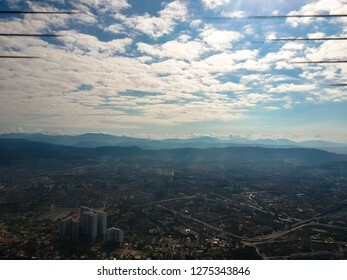 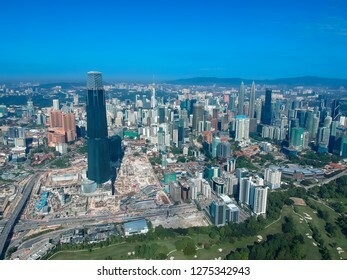 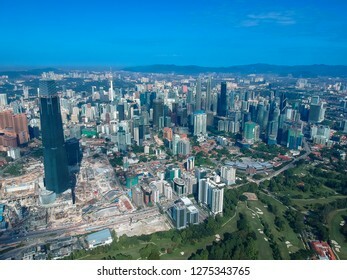 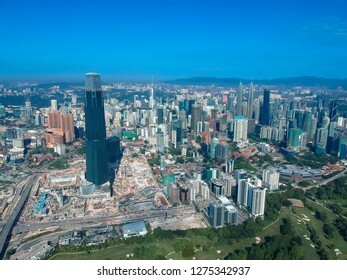 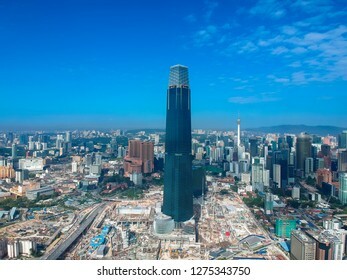 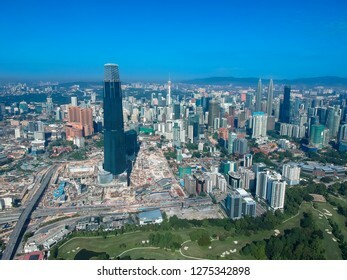 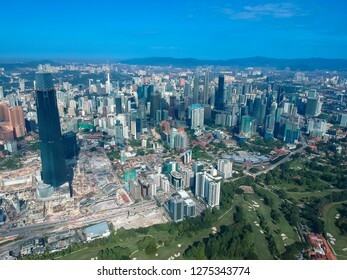 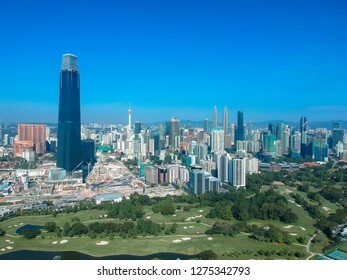 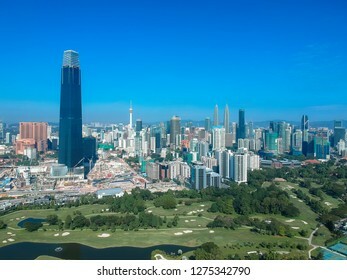 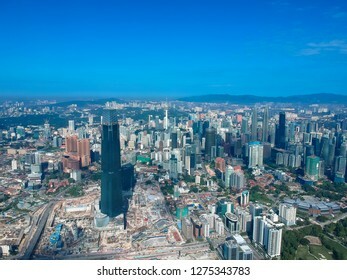 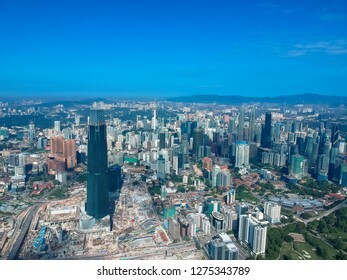 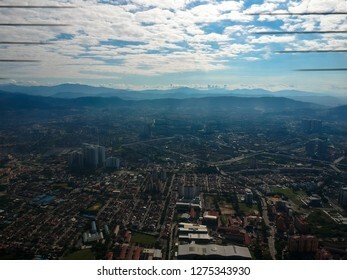 KUALA LUMPUR, MALAYSIA - January 5, 2019: Beautiful and dramatic aerial view of Kuala Lumpur city with new skyscraper under construction in Tun Razak Exchange.